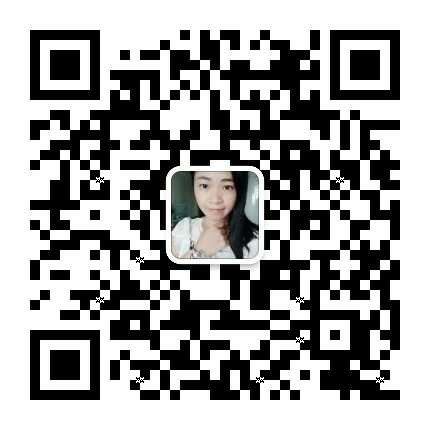 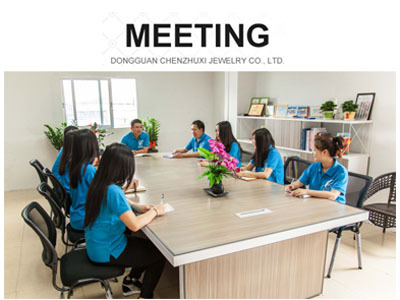 , offering Custom Pearl,Pearl Jewelry Set, etc. 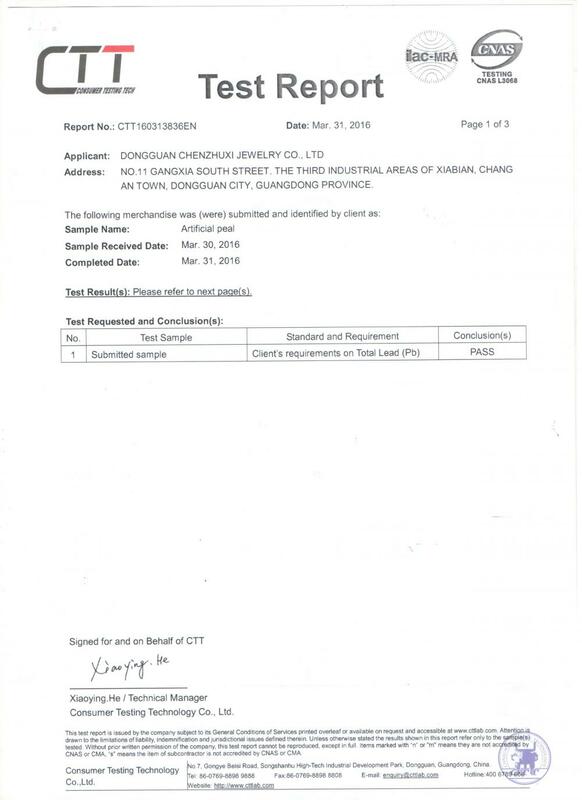 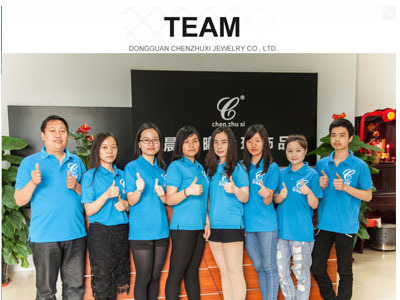 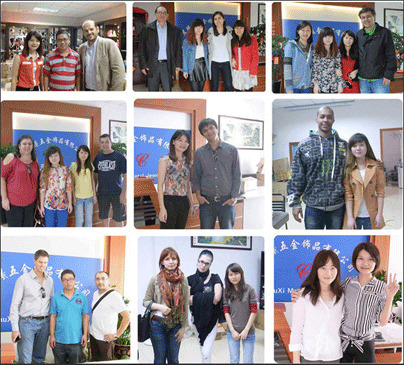 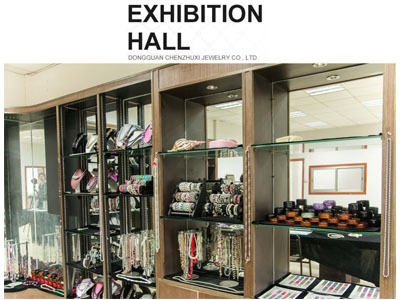 DongGuan Chenzhuxi Jewelry Co., Ltd. [Guangdong,China] Business Type: Manufacturer , Trade Company Main Mark: Africa , Americas , Asia , Caribbean , East Europe , Europe , Middle East , North Europe , Oceania , Other Markets , West Europe , Worldwide Exporter: 81% - 90% Certs: Test Report Description: Crystal Jewelry manufacturer / supplier, offering Custom Pearl,Pearl Jewelry Set, etc. 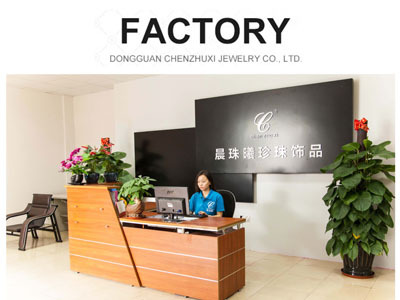 Professional Crystal Jewelry manufacturer is located in China, including Custom Pearl, Pearl Jewelry Set, Pearl Necklace, Pearl Bracelet, Pearl Earrings, Pearl Set, etc.